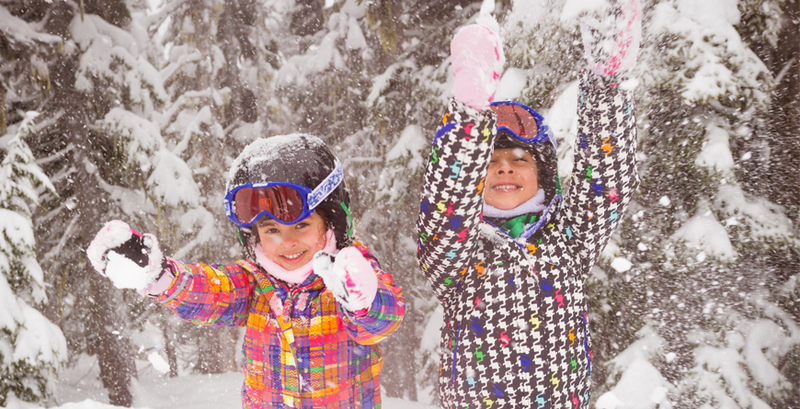 See the magic of winter through the eyes of your kids. Here are our top suggestions for things to do with the family - toddlers and grandparents included. Quality time with minimal planning needed? Break from the usual routine? Play in the snow like a kid? Check, check, check. Why should the adults get all the fun? 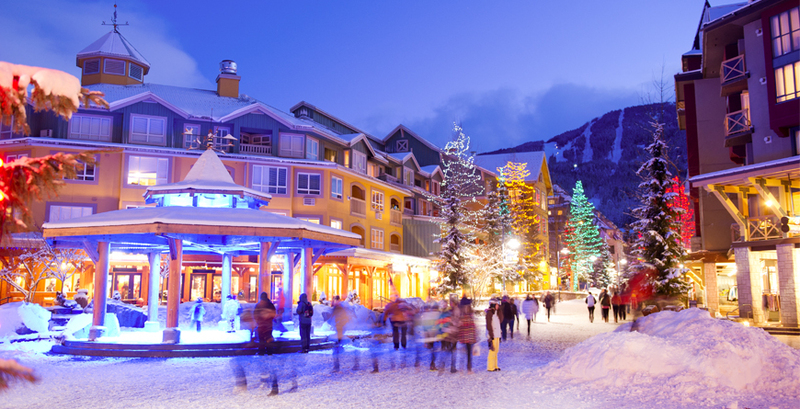 Whistler Olympic Plaza turns into a family fun zone select evenings during winter, with games, crafts, story time, hot drinks and other entertainment. Throw in the free ice skating rink and snow to play in and you have hours of entertainment. For free. 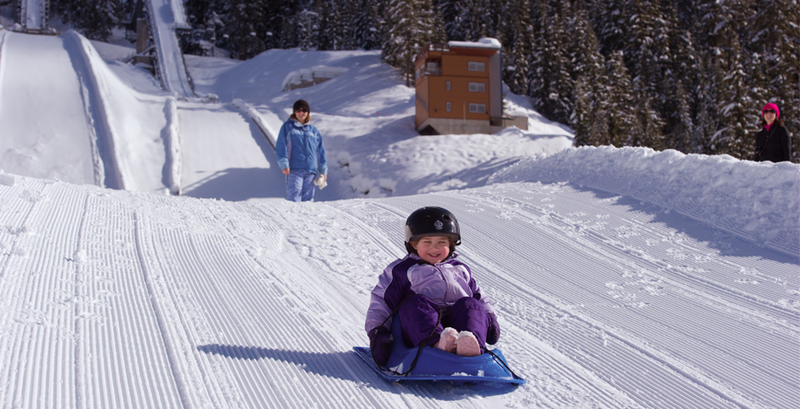 Located just 20 minutes south of the Village in the beautiful Callaghan Valley, Whistler Olympic Park has a dedicated toboggan zone. There are toboggans for rent, oodles of room to slide and a big day lodge for warming up. Just remember to let your kids have a go on the sled, occasionally. 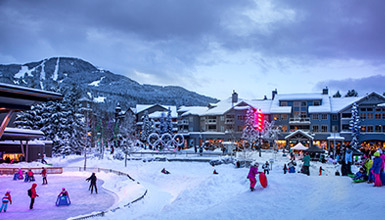 The Whistler Conference Centre transforms into a free kid-friendly zone over the holiday period. 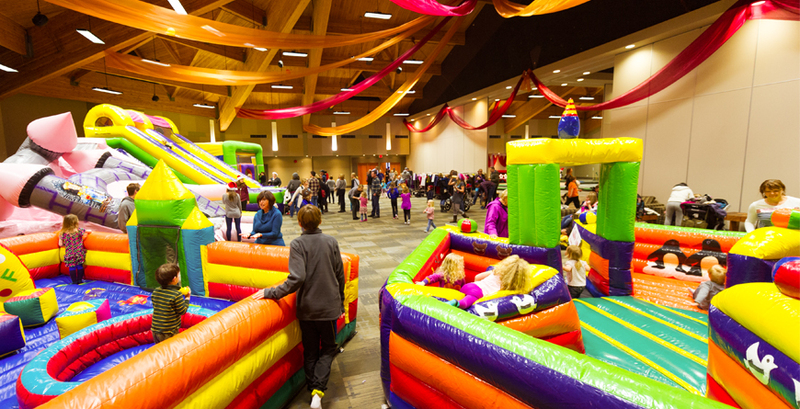 Parents can chill out with a coffee in the lounge while kids expend energy on bouncy castles, games and crafts. Insider Tip: Santa might make an appearance! Take a day to explore the green and blue trails on either mountain. 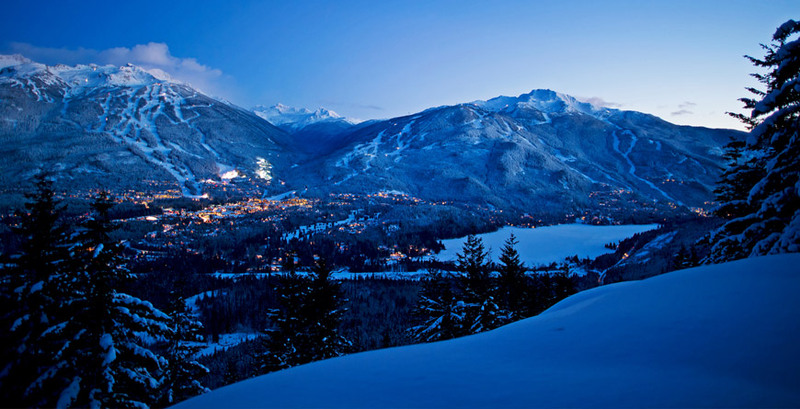 Find the hidden Treefort on Whistler or the Magic Castle on Blackcomb where everyone can kick off their skis for a while and romp around. 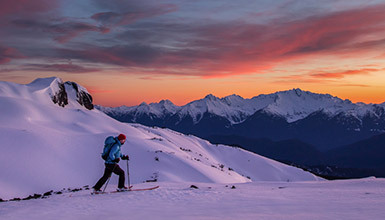 If energy levels dip, head into any on-mountain restaurant for a warm-up and bite to eat. Hotels are fun, but when you're travelling with a tribe that feeling of home is hard to beat and condos provide plenty of room for the family to spread out. 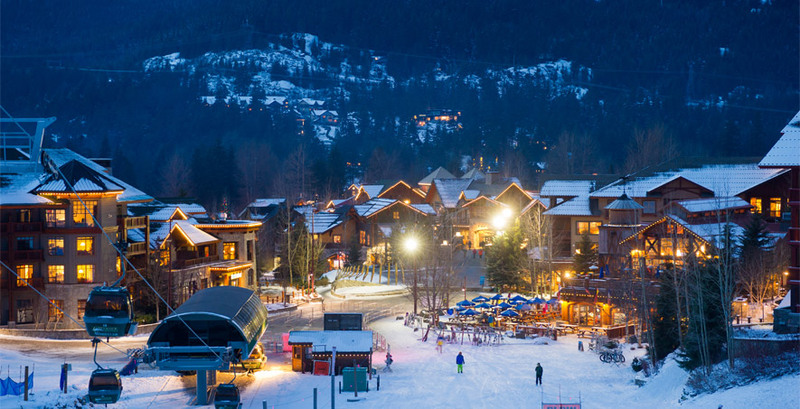 Choose extra services like full housekeeping, 24-hour front desks, slopeside locations and amenitites like pools and fitness rooms to put the icing on the cake. Got a teenager or two on your watch? There’s a bunch of stuff to keep them entertained around town, most just a short walk from your accommodation. 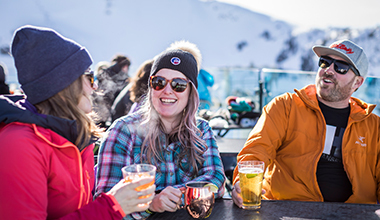 There's special teen-only ski and snowboard groups during the day to young adult nights, movies and more for the nights. 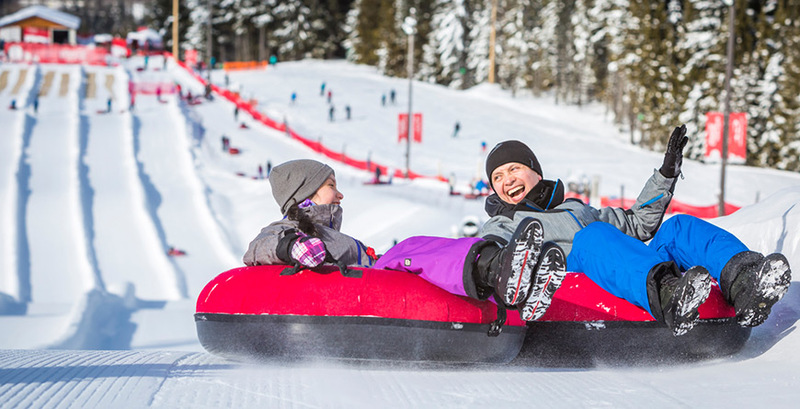 No skills or experience are needed to ride the Whistler Blackcomb Coca-Cola Tube Park, meaning the whole crew can slide together. It’s open into the evenings under lights for a bit of after-dinner fun. Anyone want to race? It’s the ultimate hangout spot for families, surrounded with sparkling lights with plenty to keep all ages entertained. 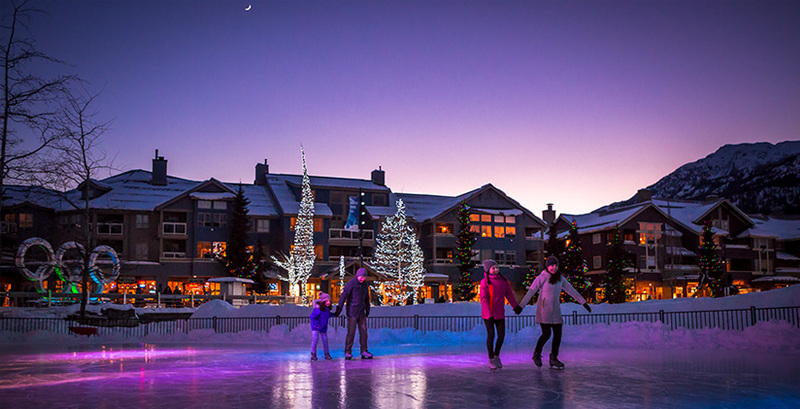 Ice skating, sliding on snow, a fire pit and coffee shops nearby for refreshments make it the perfect place to spend a while (and get some great holiday pictures). 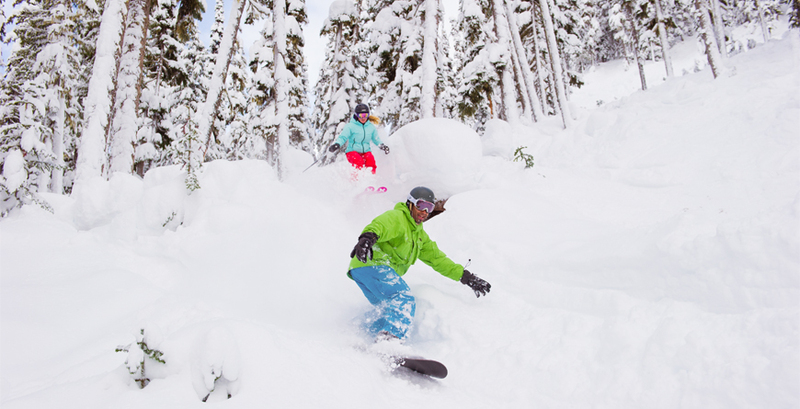 Some of the best fun you can have in snow doesn’t cost a dime and is as fun for the young as the young at heart. Playing in fresh snow, making snow angels, and creating your very own family of snowmen? They never get old. Playing in the snow is awesome fun, but if there’s a need for a change of pace or a break from the weather the indoor activities in town have you covered. 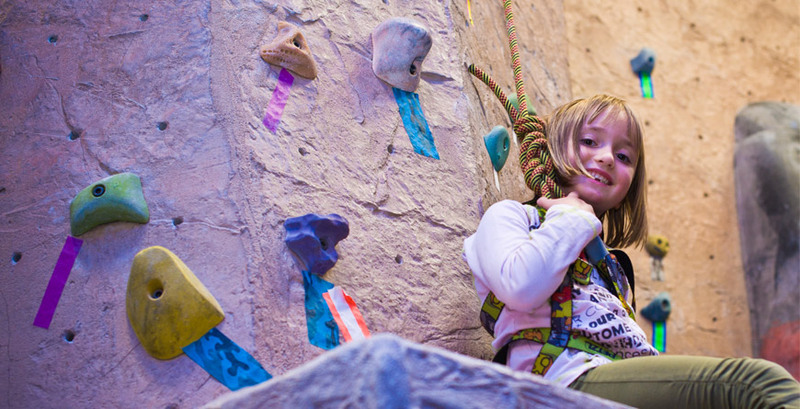 Tackle challenging puzzles and obstacles together in order to escape your selected scenario at Escape!, Whistler’s newest indoor adventure. Chill out with story time at the Whistler Public Library, try your hand at arts and crafts or Lego at the Museum or keep activity levels high with indoor rockclimbing at the Core. Fact: The best family vacations are those where everyone gets to play together AND gets the space they need. 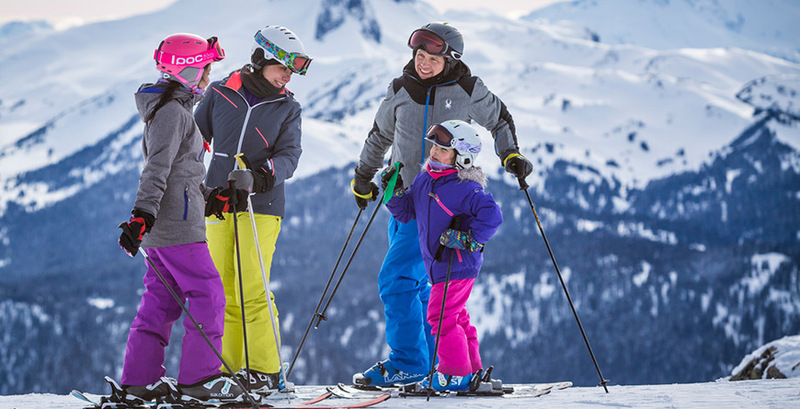 Childcare is there for the nights when Mom and Dad need a little quality time together or days when perfect powder beckons parents to the slopes. 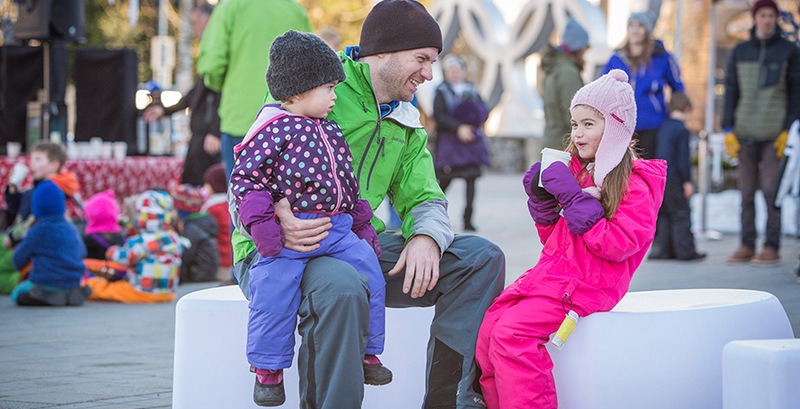 A free outdoor event featuring family-friendly winter activities with a Canadian twist – toboganning, hot drinks, street hockey and more.